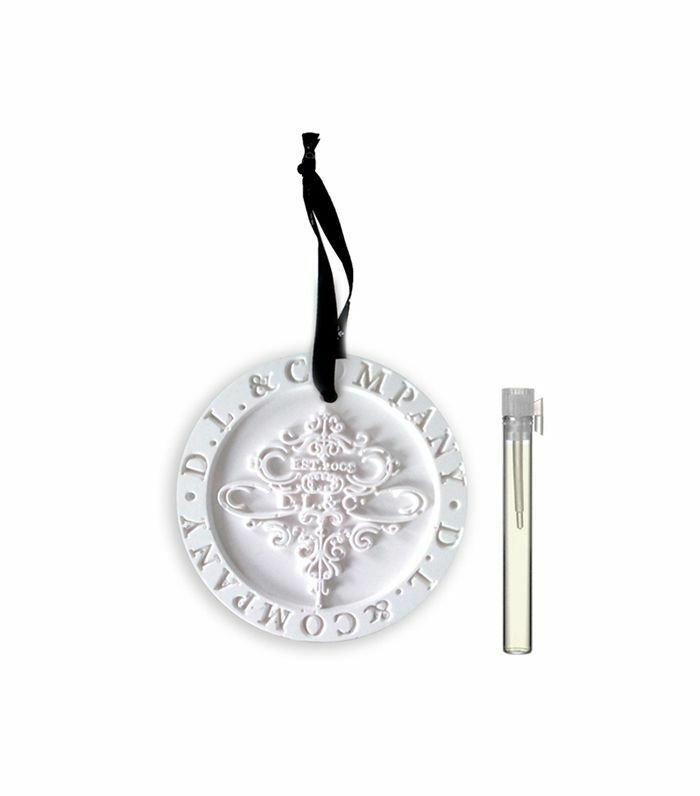 There are a lot of planes, trains, and automobiles out there—so many of the latter, in fact, that it can be really hard to make a shopping decision. According to IHS Markit, there were about 253 million cars on the road in 2014, and we imagine that already staggering figure has only gotten larger since. So if you drive your loved ones around frequently, cars have probably evolved into something more than just a shiny symbol of freedom and luxury. And even if you think of your car as something that gets you from point A to point B, safety has probably become a much bigger priority. In the hopes of helping you make a more informed car-buying decision and investment, we decided to compile a list of the 17 best family-friendly cars. 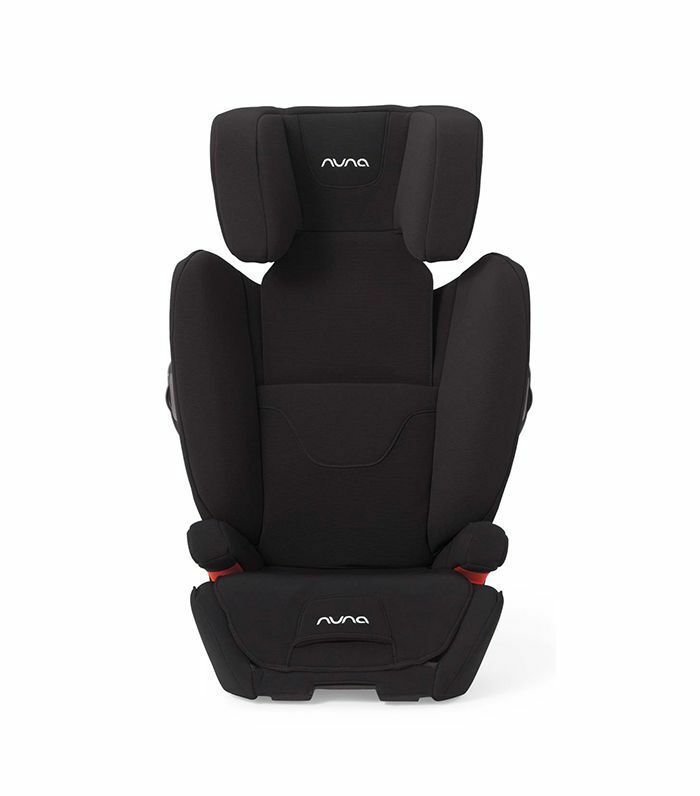 While researching various makes and models, our top goal was safety first and style second. This way, you can find out which ones are both toddlerproof and teen-approved before you leave the lot. We made sure to include all the available safety features, plus cutting-edge technology and design perks. You can also get more exhaustive information about the best performance, design, and safety ratings of each car from J.D. Power, a ratings and research organization. 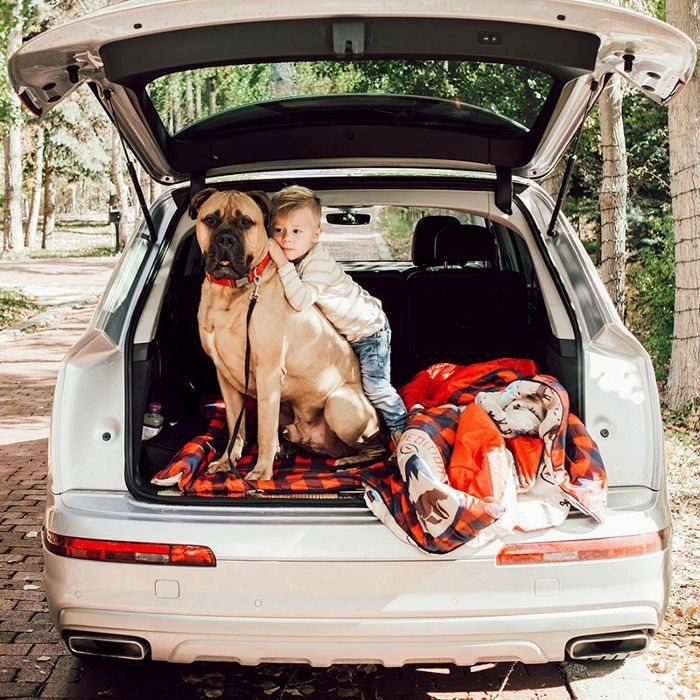 So without further ado, scroll through the list below to discover the best family car for every household budget and size. Standout Features: This luxury SUV is way more than just pomp. Out of the three makes (Q3, Q5, Q7), the Q7 offers the most safety features, which we'll outline ahead. The Pre Sense City feature detects surrounding cars and pedestrians at speeds of up to 52 mph so that it can warn the driver to react to (and hopefully prevent) an imminent collision. It also initiates emergency braking to stop a vehicle if it's going under 25 mph. The steering wheel can also provide guidance during lane changes. There's also an add-on called Collision Avoidance Assistance that "supports the driver when turning into the adjacent lane by determining a suitable route for the vehicle and providing helpful steering inputs that help the driver stay on the computed path." Perhaps one of the coolest high-tech features is Night Vision, which uses thermal image technology to detect and display hard-to-see pedestrians or animals in the road and then displays them on the virtual cockpit. The Nitty-Gritty: The Audi Q3 is the most affordable and compact SUV option, starting at $32,900. The Q5 and Q7 models are visibly larger (the former being nine inches longer), have hybrid versions, and also have more tricked-out center consoles and dashboards. 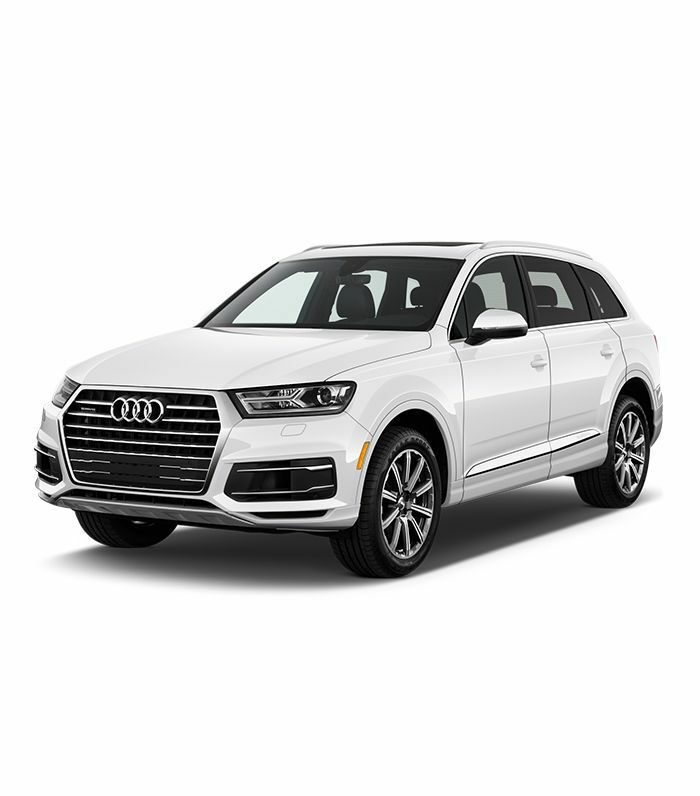 Leasing a Q3 is about $360 per month while a Q5 is roughly $450 per month and a Q7 is $600 per month. 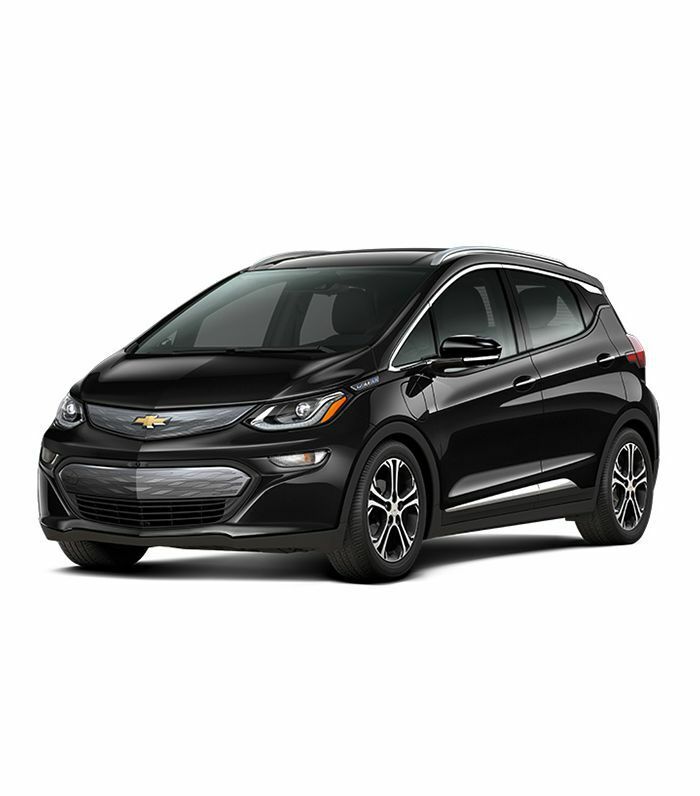 Standout Features: The Bolt EV gets 238 miles per charge, and charging it is as easy as plugging in your cell phone since you can do it at home instead of having to drive to a gas station to fill up. 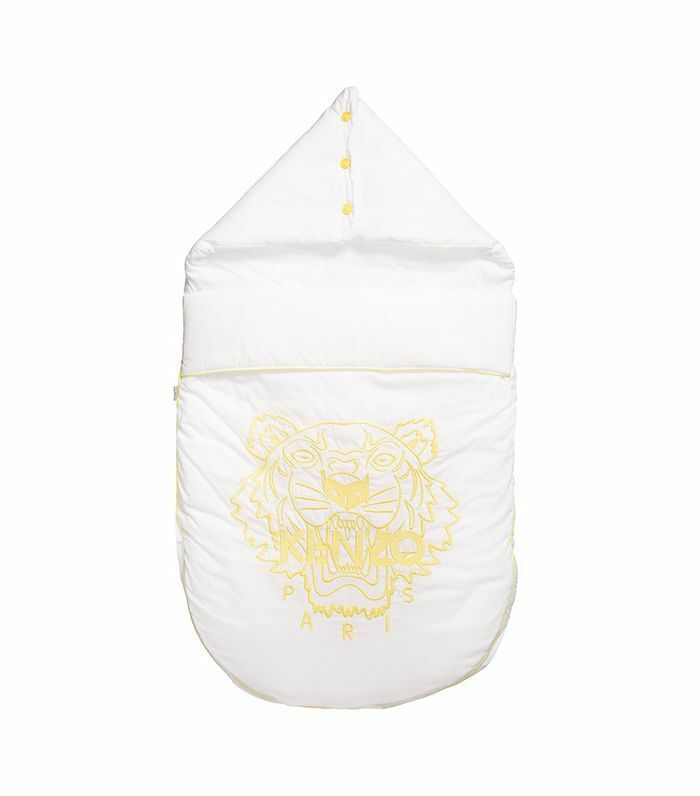 This makes it super convenient for busy families who don't have time to squeeze in any more errands. Another benefit is that you don't always have to use a pedal to brake. Instead, you can press a button on the steering wheel that'll slow the car down, which helps convert energy into electricity to transfer back to the battery. Aside from being fuel efficient, the Bolt EV also has some unique safety features like automatic braking to reduce collision damage and lane-changing alerts if there's a blind spot. The Nitty-Gritty: The starting price is $37,495 with an average of $179 per month for leasing. Standout Features: Designed to accommodate families, this sleek, eco-friendly car drives smoothly and seats up to seven people comfortably. It gets up to 295 miles on a single charge. It's also "the quickest SUV in production, capable of accelerating from zero to 60 miles per hour in 2.9 seconds." 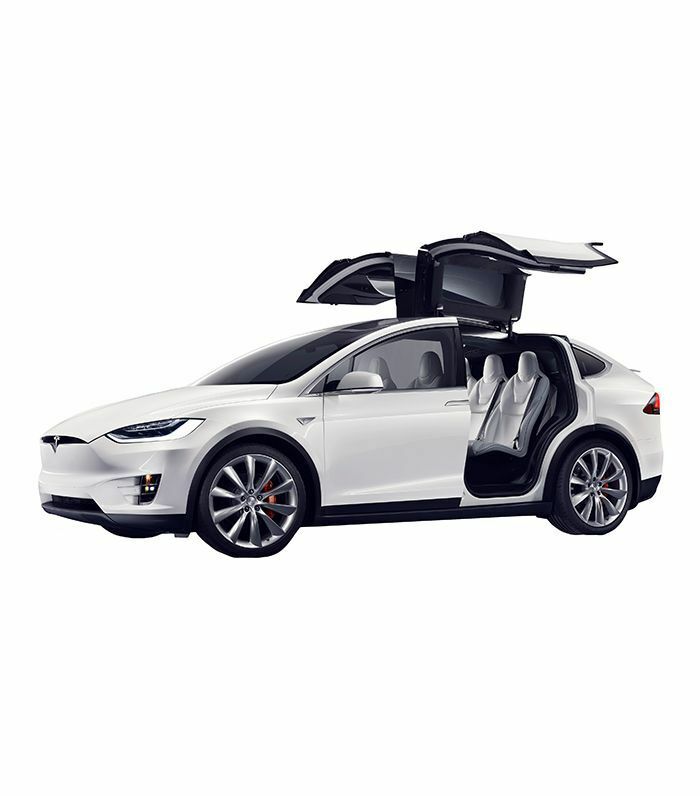 The doors open up like wings and have sensors on them to open up as far as possible without hitting surrounding objects in a tight parking space. These sensors also make it easy to buckle kids in without having to awkwardly maneuver around a car door. Our favorite element is the panoramic glass windshield, which allows you to take in the gorgeous views during your road trips. It also has automatic solar tinting to protect your eyes during those bright sunsets during your commute home. Aside from the cutting-edge engineering and design, it's incredibly safe, with eight surround cameras, collision-avoidance features, and automatic-braking technologies. The Nitty-Gritty: Buying price starts at $82,500 and leasing begins at $1430 per month with $7125 due at signing. 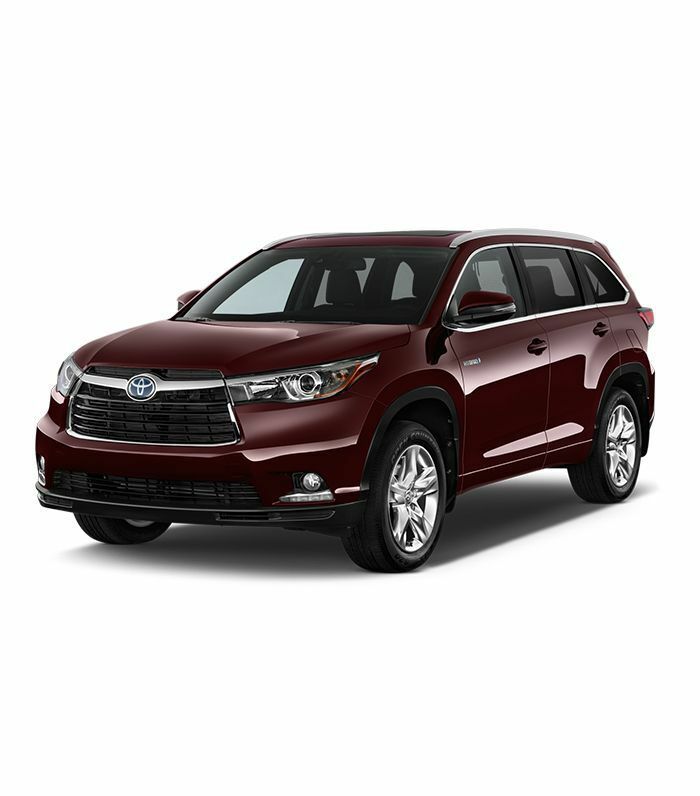 Standout Features: This midsize SUV is a great option for any kind of family. Though it isn't as spacious and large as some of the other cars featured in our roundup, it can seat up to eight people. 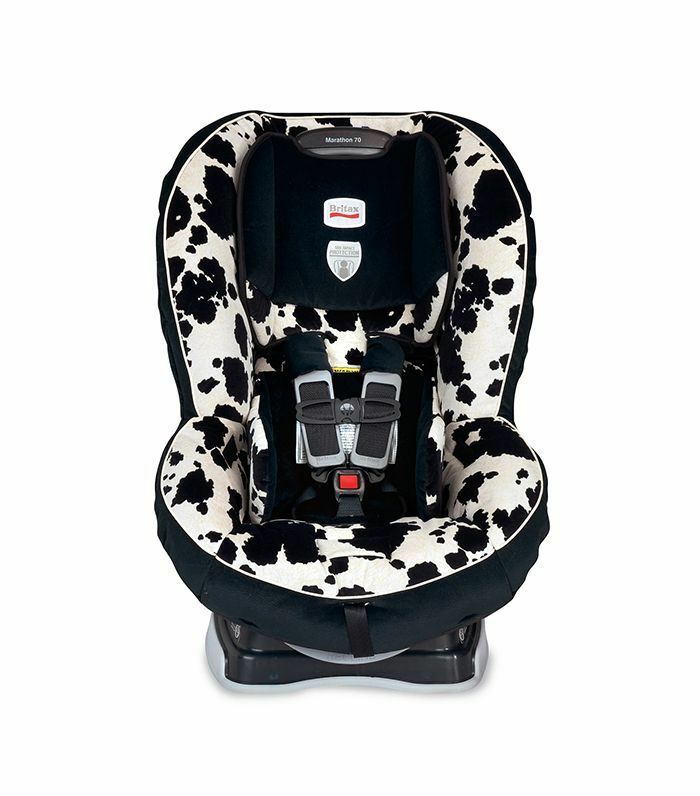 You can also choose to put the back or side seats down to create more cargo space. It has lane departure alerts, as well as steering assist in case there's a lateral blind spot. The cruise control feature also ensures that you remain a safe distance from the car ahead of you, which may help avoid accidents. In addition, it can detect pedestrians to prevent collisions, and it has a smart stopping technology when braking is compromised. The Nitty-Gritty: The Highlander starting price is $30,630, and leasing varies, but it is usually around $350 a month. 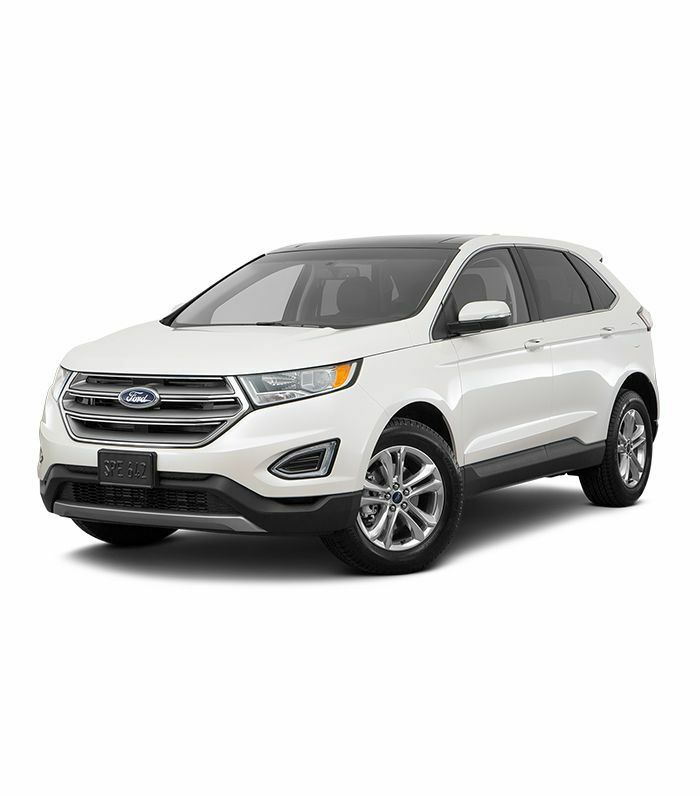 Standout Features: The Ford Edge is another classic SUV in both design and performance. In terms of safety features, it has sensors that constantly monitor traction so you can maneuver your way safely through all sorts of weather and road conditions. The traction is incredibly reliable, and it typically alerts you of any issues before wheel-slips and potential accidents can occur. It comfortably sits five adults, and it has plenty of cargo space. It's also much more affordable than some of the other SUVs on our list. The Nitty-Gritty: The starting price is $28,950 and $263 per month for a lease. Standout Features: We love that you can connect your phone to display all your apps on the screen. 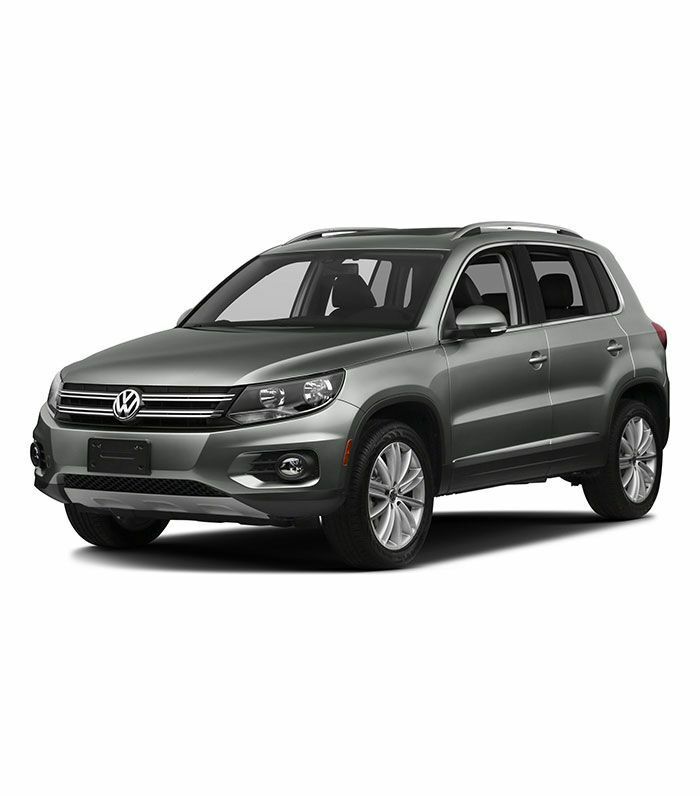 But cool technology aside, the VW Tiguan also has plenty of safety features worth noting. For example, the Intelligent Crash Response System activates post-collision automatic braking in case you get into an accident that doesn't stop your car, which can prevent accidents from exacerbating. It also has a pedestrian and blind spot monitoring systems and a rearview camera. The Nitty-Gritty: Starting at $25,354, this is one of the most affordable SUVs around. Leasing is approximately $200 per month. Standout Feature: There's a cool virtual display that projects all important information directly on your windshield instead of on the dashboard so you never have to take your eyes off the road. And your passengers will be comfortable if you choose to add the reclining and sliding functions to the back seats. It also has four-wheel drive if you live or travel somewhere with drastic weather conditions. You can also add the city collision mitigation and pedestrian-detection sensors and alerts for a backup system. The steering radius is also amazing. 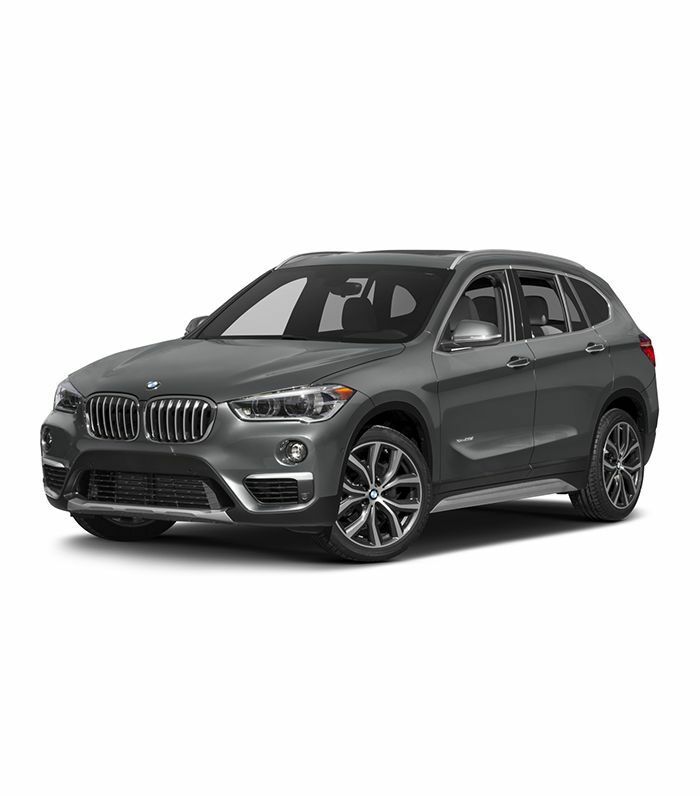 The Nitty-Gritty: Slightly smaller than the X3 and X5 SUV models, the BMW X1 xDrive28i is your most affordable option of the three. The starting price is $35,750, though it usually ends up costing more like $40,000 once you add the features. To lease, it's $339 per month with $4264 due at signing. Standout Feature: One of the coolest perks that make the Acura Crossover stand out is the "smart hacks" feature. Designed to help "you tackle everyday challenges with innovative solutions," it lets you open windows remotely and has adaptive cruise control and a GPS-linked climate control system, among other things. 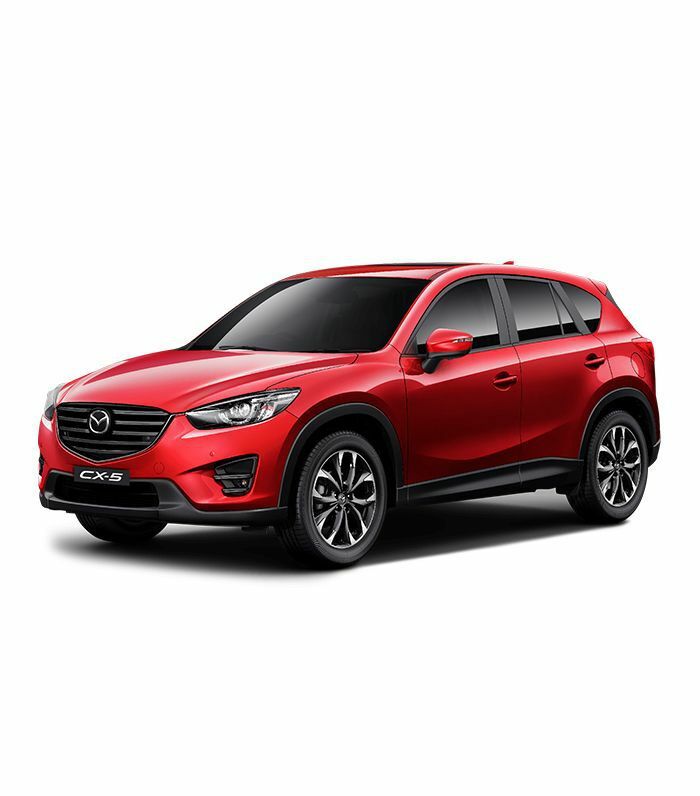 In terms of safety, this car has a vehicle stability assist to reduce the chances of over or understeering, for example, in wet or unstable conditions, by reducing engine power. The blind spot signal system kicks in once you're driving over 20 MPH, and there's a rear-view camera as well as parking sensors. 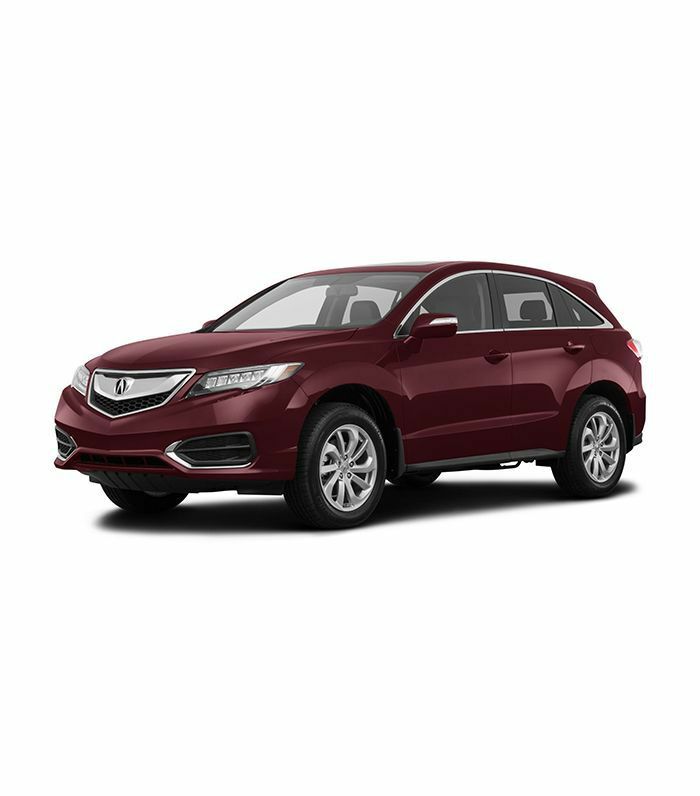 The Nitty-Gritty: The Acura RDX is a great midsize SUV, making it ideal for families. The starting price is $36,000, though it can get more expensive once you start adding special features. To lease, it's $299 per month with $2499 due at signing. 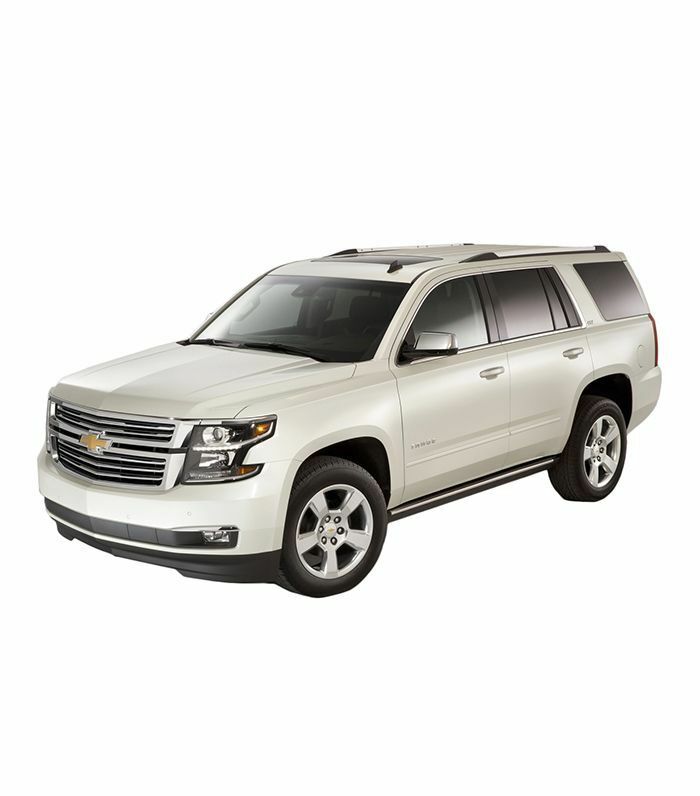 Standout Features: The Tahoe can sit up to seven people while still having plenty of cargo space for long trips or hauling equipment, making it perfect for large and active families. The scale of this SUV also makes it better for people with lots of room to park, so cities may not be ideal if you don't have your own garage. There are a few technological features built into the car to keep you alert and safe. 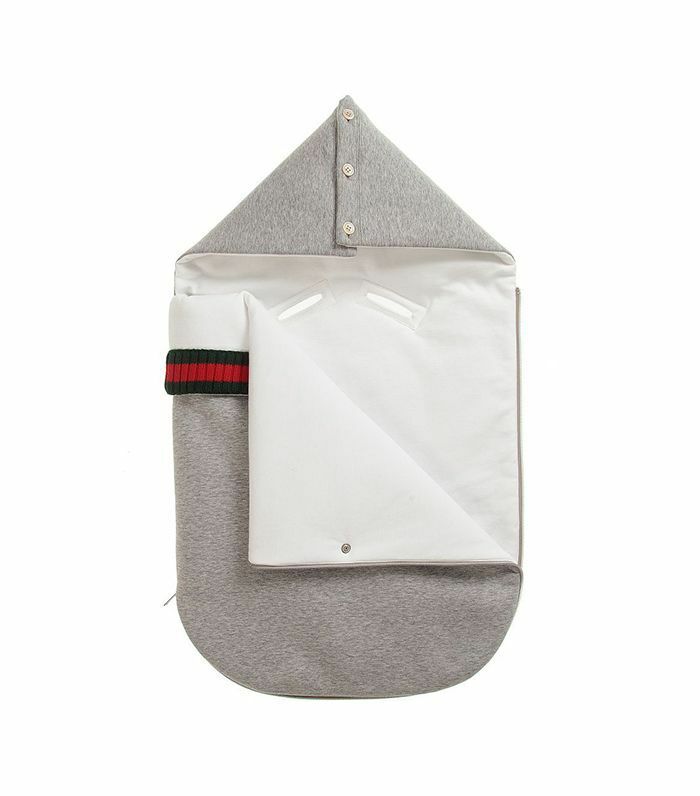 It has a rear cross-traffic alert system and forward collision alerts that vibrate your seat when activated rather than creating a beeping sound. The Nitty-Gritty: The Chevrolet Tahoe has a starting price of $47,215, with leasing being $549 per month. Standout Features: There's a ton of cargo space, especially considering that this isn't an SUV. Dynamic Radar Cruise Control makes sure that you're always a safe distance from the car in front of you, and it automatically adjusts accordingly based upon your presets. There's also a lane departure alert, which is great for long car rides. A pre-collision system alerts you to take precaution if it detects a collision, and if you fail to do so, it will apply the brakes on its own to minimize impact. The hybrid technology will ensure that you won't have to fill up your tank as often. The Nitty-Gritty: The starting price is $26,675, and leasing is $289 per month. Once you add all the special features, it gets more expensive. Standout Features: You can add the cold-weather features if you live in an area where that'd be necessary. It comes with a windshield wiper de-icer as well as headlamp washers and a few other cold-weather safety features. The hybrid version is slightly more expensive, but it's more fuel-efficient, meaning you'll also get better mileage out of it, and it's eco-friendlier. The electric battery is charged by driving the car at consistent low speeds to save gas. When you floor it, it goes into gas engine mode. It also features a blind spot monitor with rear cross-traffic braking and steering torque assistance. 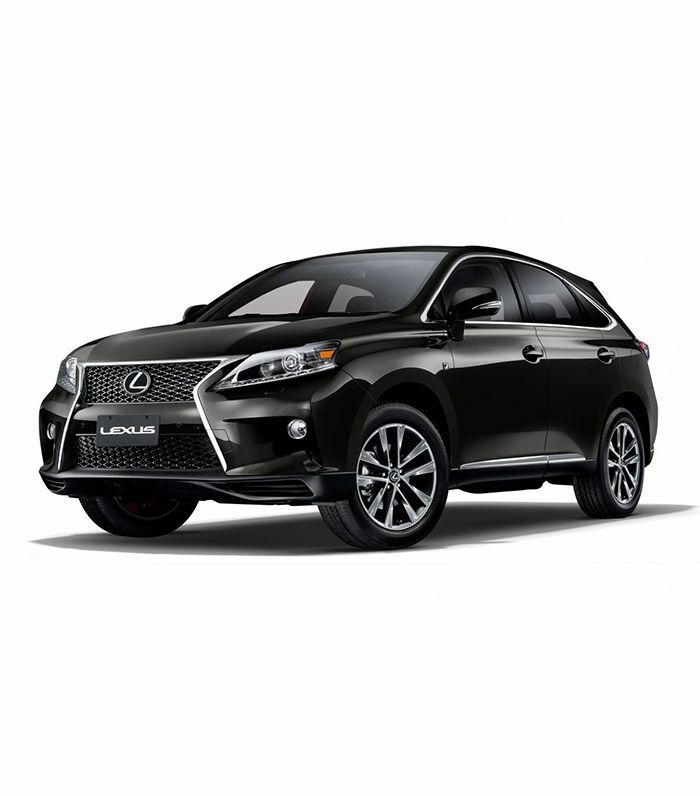 The Nitty-Gritty: The starting price is $53,035 for the RX 400h, but for a slightly more affordable Lexus SUV, you can go for the RX 350, which starts at $43,220. Standout Features: This five-passenger seater is a well-priced, comfortable family car. The classic SUV design makes it timeless and long-lasting, so it'll age with your family throughout the years as you grow. It's perfectly comfortable for both the driver and the passengers. One of our favorite safety features of this model is the smart brake support. "At higher speeds, this system senses traffic ahead and alerts when braking is immediately necessary," which is a great backup system, making it especially reassuring for parents with new teen drivers. The Nitty-Gritty: The starting price is $25,915. If you're interested in leasing, about $2000 is due at signing with $100 per month. 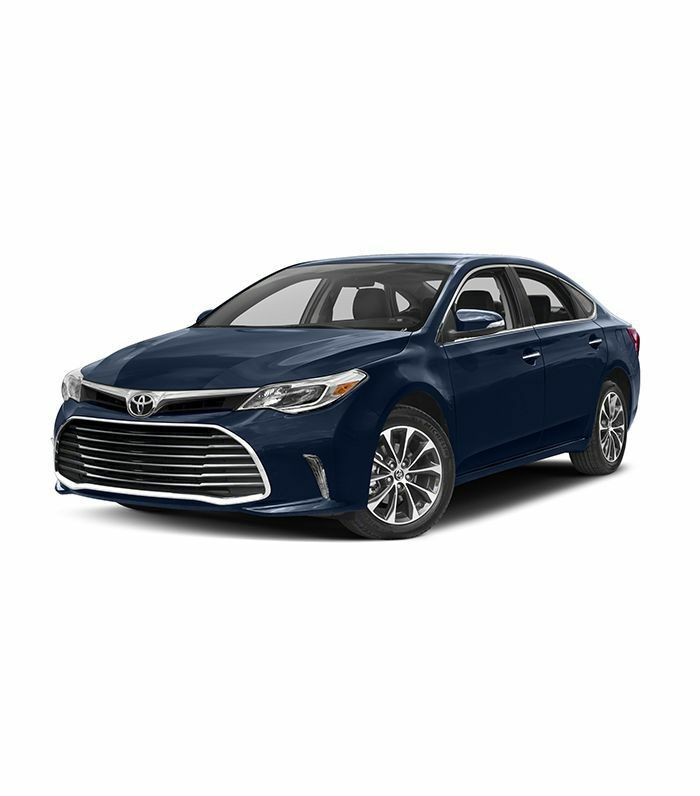 Standout Features: With comfortable heated and ventilated front seats and three roomy seats in the back, the Toyota Avalon is a classic car for smaller families or those with young children. Some of the best assets are the advanced technology system, which, among other things, can predict traffic to help you find the fastest route to your destination, as well as the safety sense feature. It has pre-collision and pedestrian detectors, a lane departure alert with steering assist, and dynamic radar cruise control. The Nitty-Gritty: The starting price is $33,500. If you're interested in leasing, about $2490 is due at signing with the first monthly payment of $409 and no security deposit. Standout Features: Durable, compact, and well-priced, the Lincoln MKC is a great standard SUV. 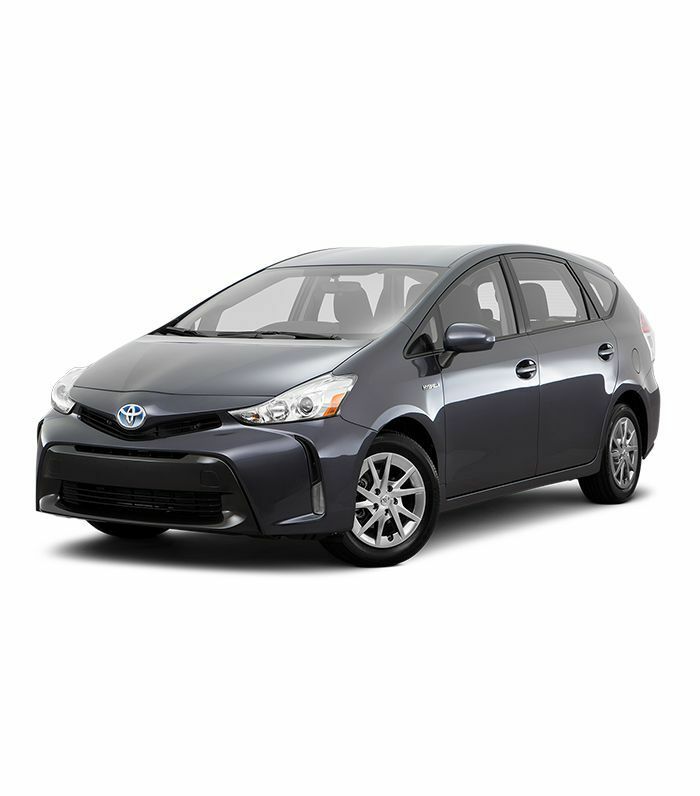 Specifically, it has a low base price that still delivers all the standard safety features and easy-to-use tech features like a rear-view camera, collision warning, cruise control, parallel park assist, and blind-spot monitoring. Lincoln's MyKey system also lets you set speed and volume limits for other drivers who use the car, which might be a good option for families with teenagers and new drivers. It received a four out of five overall crash test rating from NHTSA and has a famously smooth ride, which makes it fun to drive. The Nitty-Gritty: The starting price for a Lincoln MKC is $33,355 with leasing starting at about $322 per month. Standout Features: This is the most affordable family-friendly car on our list because it's sedan rather than a larger SUV. The hatchback provides roomy cargo space, too. 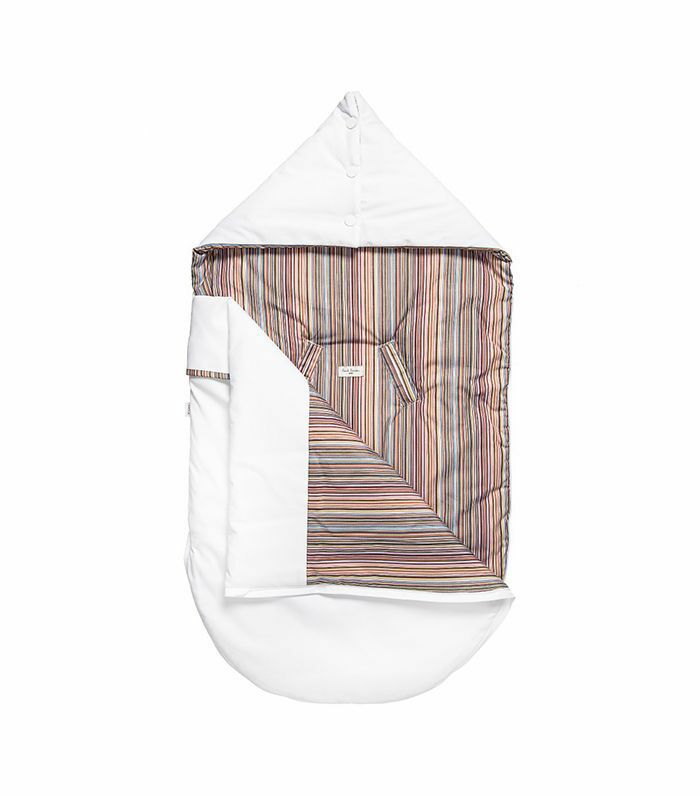 So you can choose to fold the seats down to pack the car with your belongings for a beach day or a long trip if you have three or fewer passengers, or leave them up and seat up to five. 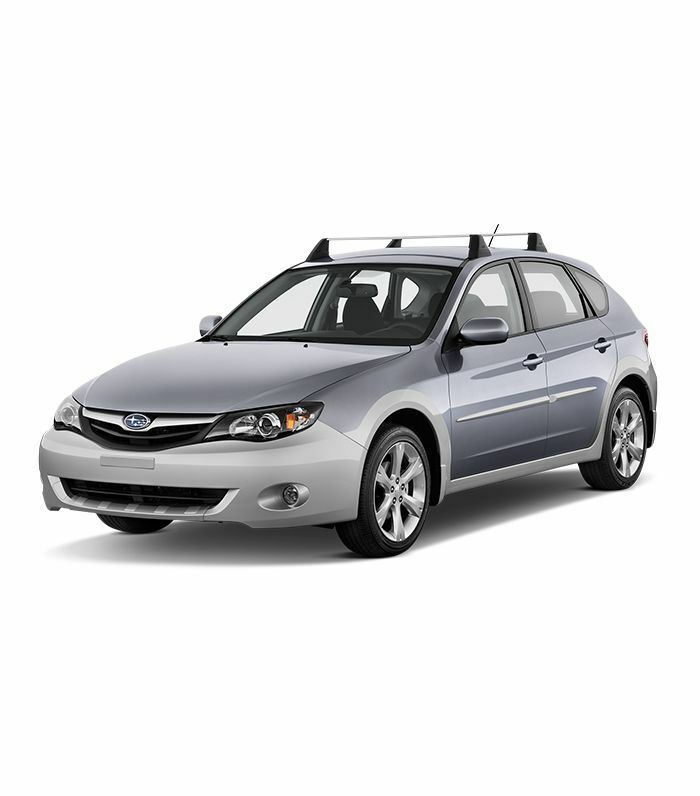 Just like many of the others before it, the Subaru Impreza 5-Door has technology that monitors surrounding traffic to keep you alert of any missed or unanticipated issues. Specifically, it has blind spot detection, a pre-collision braking system to help avoid frontal accidents with cars, objects, and pedestrians alike. The Nitty-Gritty: The starting price for a Subaru Impreza 5-Door is $21,695 with leasing starting at about $146 per month. Standout Features: With a sophisticated aesthetic, eight-speed automatic transmission, park assist, spacious interiors, a premium Bose sound system, All Wheel Drive, and more, the Cadillac XT5 is so much more than just a family car. That being said, it's an incredibly family-friend option because of all the safety features it offers. There's a blind zone alert, surround vision, and a safety alert seat that pulses on the left or right side depending on which side of the car the potential danger is coming from. Also, the models with all-wheel drive instead of four-wheel drive received a five-star overall vehicle score for safety from NHTSA. The Nitty-Gritty: The starting price for a Cadillac XT5 5-Door is $40,595, with leasing starting at about $299 per month. If you choose customize your car with extra perks like a large sunroof, auto-dimming mirrors, a heated steering wheel, climate control seats, and a hands-free liftgate, the price will steepen. Standout Features: For a slightly more affordable SUV, consider the Hyundai Santa Fe Sport. This model features automatic emergency braking, LED tail lights, blind spot and cross-traffic alerts, lane departure warnings, bending high beams for optimal visibility no matter the conditions, and remote lock/unlock capabilities. 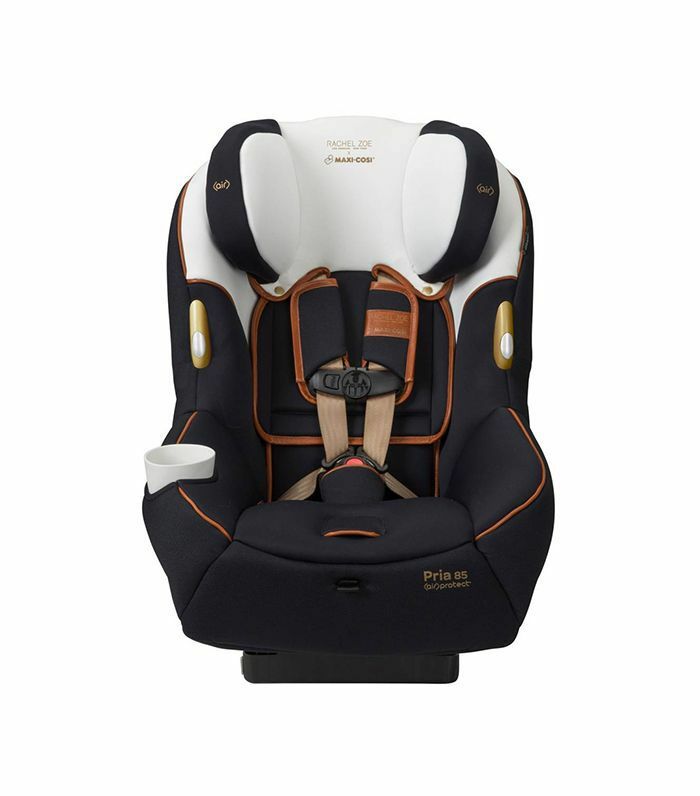 Other perks include the driver seat's integrated memory system and the three seats in the back row can decline so the kids will be able to get comfortable, too. It can seat up to seven. 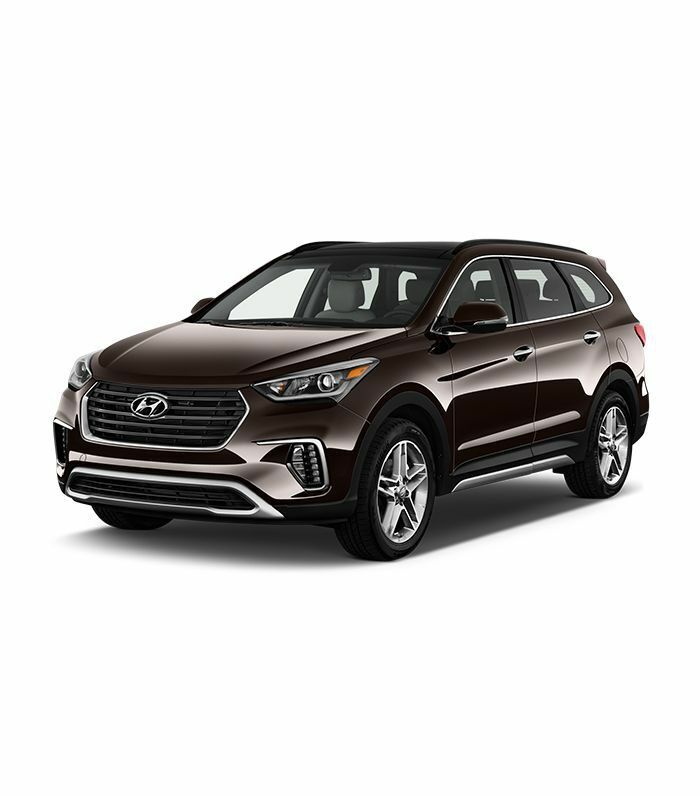 The Nitty-Gritty: The starting price is $21,950, but for a slightly roomier Hyundai SUV, you can go for the Sport 2.0T, which starts at $28,350, or the Sport 2.0T Ultimate, starting at $32,650. For leasing, $259 per month with $2999 due at signing. If you feel like you've done your research, find a local dealership and take your chosen car for a test-drive to make the final call.